With the removal of Mohammed Morsi from the Egyptian presidency just days after completing his first year as Egypt’s first and only democratically elected president, the country seems set for a restart of its political, governance and social institutions at a time when its economic foundations continue to crumble. Supported by the national military, interim president Adly Mansour and interim prime minister Mohamed ElBaradei, the former director general of the International Atomic Energy Agency, will now face the task of pacifying a country still reeling from the effects of its February 2011 revolution and overthrow of strongman Hosni Mubarak, an elongated transition headed by the military’s Supreme Council of the Armed Forces, and an experiment in a year of government by a duly elected president with strong ties to the Muslim Brotherhood. 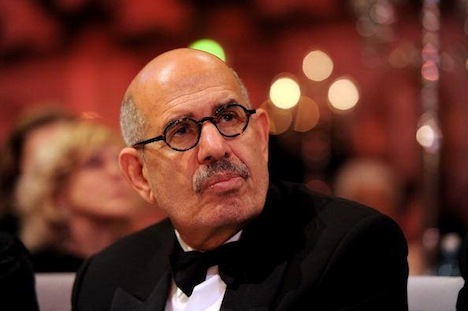 Most immediately, Mansour and ElBaradei have pledged to hold new elections for both president and Egypt’s parliament, though they will face immediate concerns with respect to the Egyptian economy. As Egypt begins to negotiate yet another phase of political and social uncertainty, you can follow Suffragio‘s prior coverage of the previous presidential election and the key moments of the Morsi administration below. Photo credit to Breeze Giannasio. Egypt runoff: Who is Ahmed Shafiq? 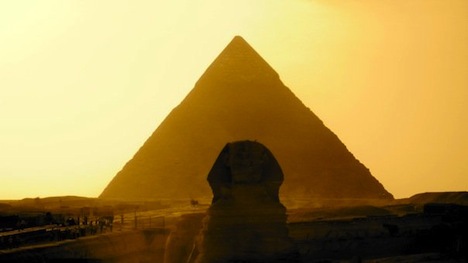 Egypt runoff: Who is Mohammed Morsi?